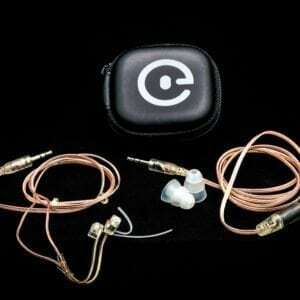 This specially designed earpiece can be extremely valuable headphones for the work. 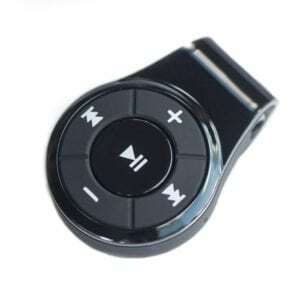 You can listen to your music and stay focused towards all your office tasks. EarHero work headphones will result in better productivity since they let you go about your business in a relaxed manner.